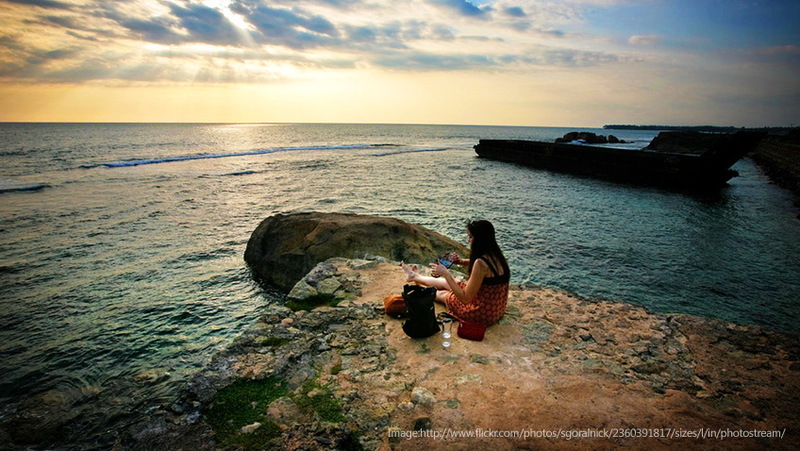 Home / Activities / Eight Things to do in Sri Lanka without Spending a Cent! 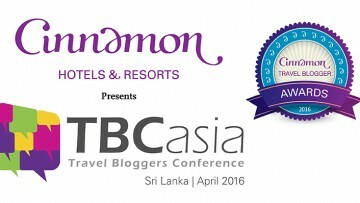 Eight Things to do in Sri Lanka without Spending a Cent! 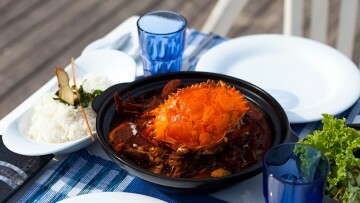 One of the best things about travelling to the tropical island of Sri Lanka is that you can do plenty for free. Yes that is right – zilch, nothing. With her colonial past and being home to different religious groups, Sri Lanka offers plenty to see for zero cost. 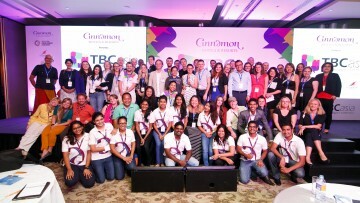 Cinnamon U will attempt to update this list every once and again, but for now – eight things that you can do for free if you are in Colombo or planning a trip soon. One of Colombo’s best kept secrets, this Lighthouse was built in the 50s and is situated a few kilometers further from Galle Face Green. 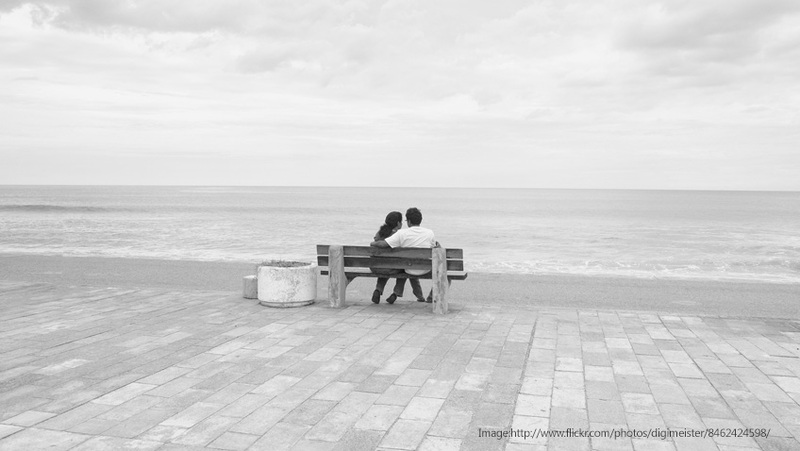 Brought your girlfriend to Sri Lanka for a surprise proposal or visiting the island in celebration of your anniversary? This lighthouse is a perfect place to watch a quiet sunset with stunning views of the Indian Ocean with your loved one. 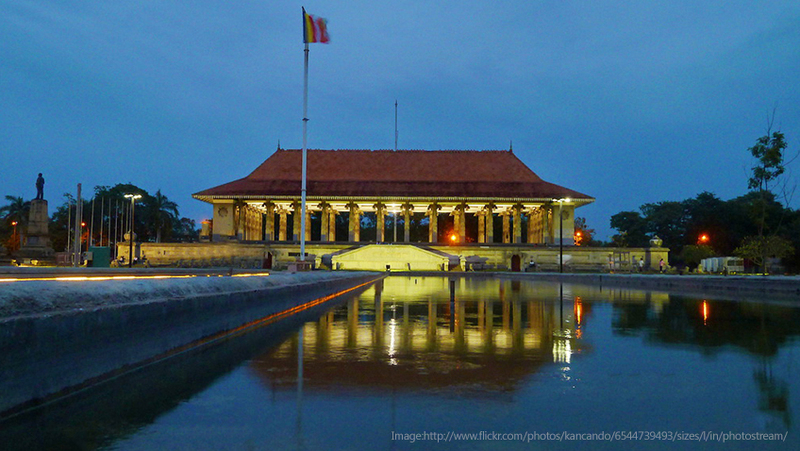 This was built in 1948 to showcase Sri Lanka’s independence from the British. Over the last few years, it has become the place for everyone to go for their morning or evening walk – mothers stroll pushing their prams, fitness fanatics can be seen jogging away and friends congregate to support each other in their common battle against the bulge. 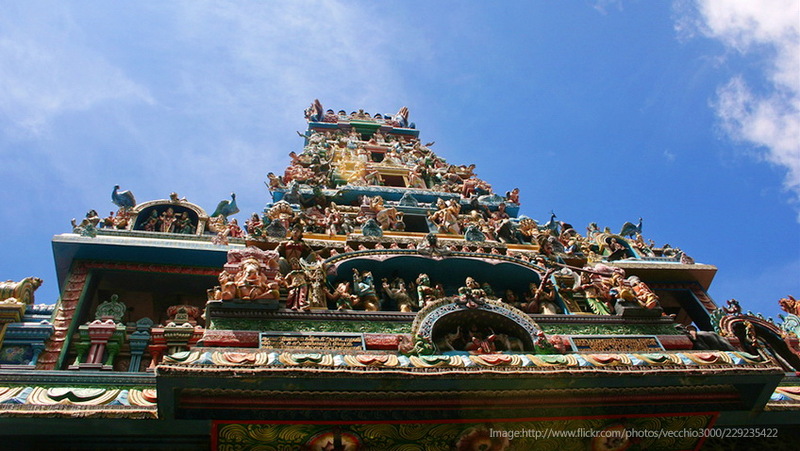 Located down a quiet alley in the busy city of Colombo 2, this Hindu temple is regarded as the oldest in Colombo. Depending on the day you decide to visit, you might encounter the Ketti Melam music played at Tamil weddings or be able to watch two festivals the Kovil plays host to: one in March dedicated to goddess Pattini and the other in August dedicated to God Easwaran. This January too, during the Thai Pongal Festival the Kovil was full of devotees paying their homage to the Gods Gorgeous carvings adorn the roof and the walls and people at the entrance offer to show you around. 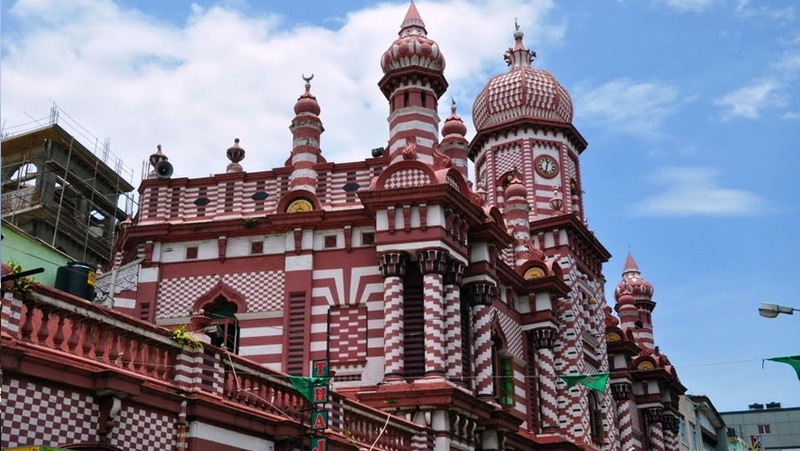 This Moorish architectural marvel is located at Second Cross Street in Pettah with a stunning red and white bricked design. 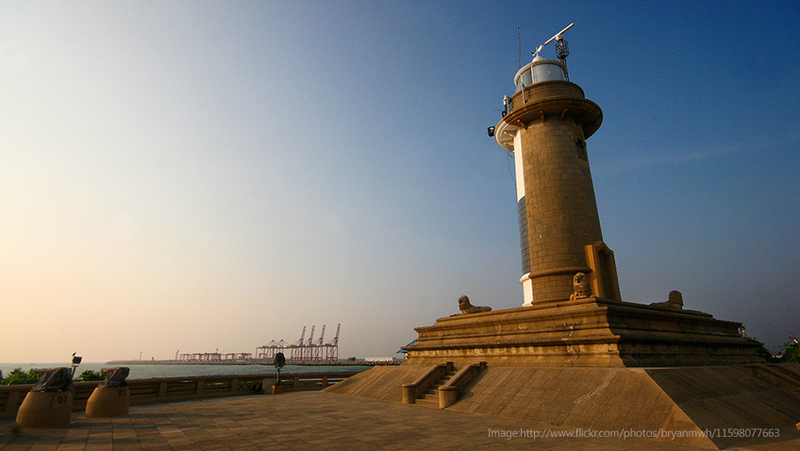 Some say that this landmark confirmed to sailors coming to port that they were indeed close to Sri Lanka. 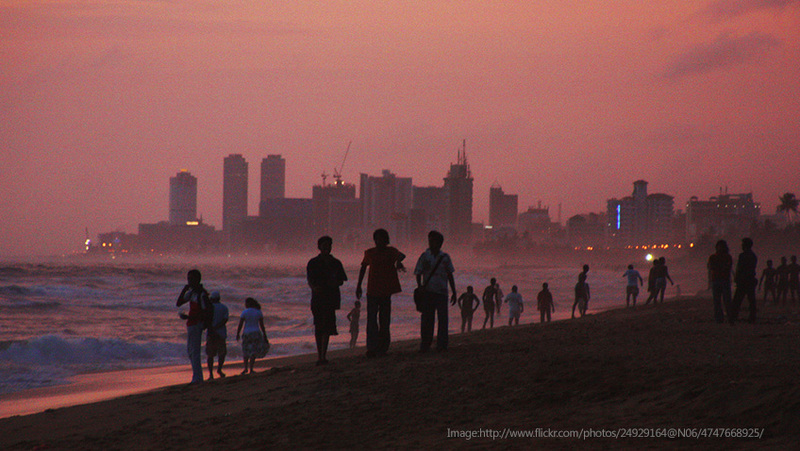 The Mount Lavinia beach is one of Colombo’s best public spaces and arguably its best beach. The entrance to it can be reached by walking down College Avenue. This picturesque spot is the perfect place for a quiet stroll along the calm waters or for a quick dip to wash all your worries away or to build sandcastles with the little ones. There are also quite a range of sea food restaurants and bars on the beach if you’d like to chill out by the sound of the waves. Take the newly built Southern Expressway; it’ll take you a couple of hours to reach the Southern Capital of Sri Lanka – Galle. The city is most famous for the ancient fort that still stands proud. Built in 1588 by the Portuguese and later renovated by the Dutch in the 17th century, the Fort is recognized by UNESCO as a World Heritage Site. It is an urban ensemble which illustrates the interaction of European architecture and South Asian tradionts from the 16th to the 19th centuries. It has a quaint unique character and the Fort offers something for everyone, be it artists or poets, families or teenagers, photographers or designers. 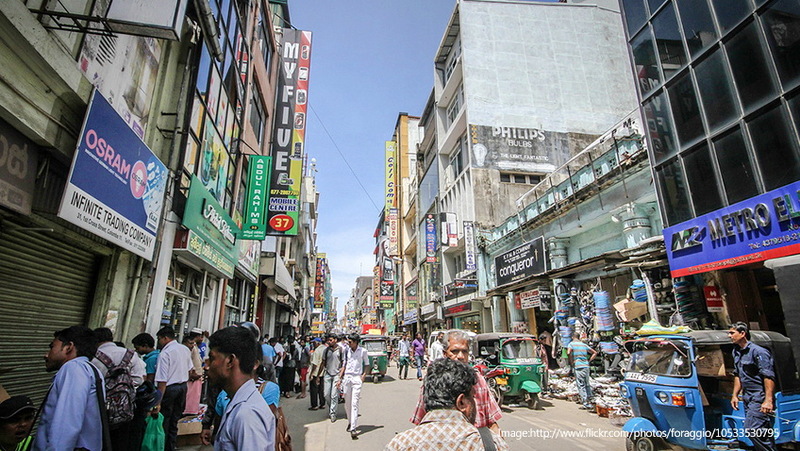 The main entrance to the market is by the Khan Clock Tower and it is the place where Sri Lanka’s multiculturalism is most pronounced with an intoxicating mix of Muslims, Sinhalese and Tamils. The Pettah Market is always buzzing with energy as fruit and vegetable vendors clamor for business against wholesale clothing stores. Take time to chat to Sri Lankans around the market for interesting tidbits on their daily life. 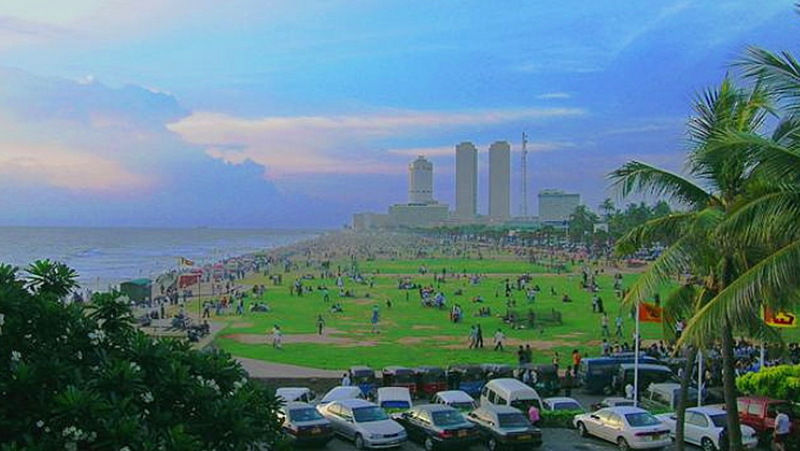 Every Sri Lankan has spent an evening or two at Galle Face Green watching the sunset or flying a kite or enjoying a cold ice cream. Another unique facet to this iconic landmark is how different sounds jostle for attention: from the horn of the toy seller, to the beat of the Koththu chef to the gentle lap lap of the waves to the squeals of children. Once again one of those places that just makes you stop for a moment and enjoy the beauty of the things you take for granted.